In space. Underground. And out of time. Christopher Nichols and his family live on a new planet, Perses, as colonists of Melming Mining’s Great Mission to save the earth. Dozens of families like Christopher’s have relocated, too, like his best friend Elena Rosales. A communications blackout with Earth hits, and all of Perses is on its own for three months. It’s okay, though, because the colonists have prepared, stockpiling food and resources to survive. But they never prepared for an attack. Landers, as the attackers are called, obliterate the colony to steal the metal and raw ore. Now in a race against time, Christopher, along with a small group of survivors, are forced into the maze of mining tunnels. The kids run. They hide. But can they survive? Twelve-year-old Christopher Nichols and his family are part of the first wave of colonists on Perses, a new planetoid in the solar system. They are ready to send a shipment of rare minerals and precious metal ore back to Earth when a communication blackout hits, separating Earth and Perses for two months. Just at the blackout begins, Perses is viciously attacked. Christopher and a small group of young survivors are forced into the maze of mining tunnels below the surface of Perses. 1. 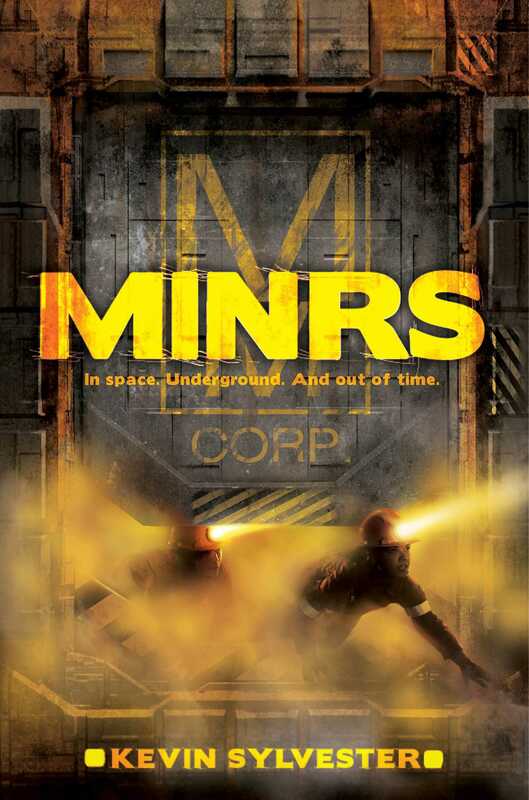 Why do you think the author chose to spell the title as MiNRS? What does the spelling of the title tell you about the story? 2. Christopher and his friends live on a newly discovered planetoid. Under what circumstances would you consider living on a different planet? What differences do you think there would be between Earth, and a newly established planetoid? 1. What do you think is the purpose of “The Great Mission” video at the beginning of the book? 3. Which parts of MINRS do you think could happen in real life? What lessons can we learn about our Earth and resources from this book? 4. How many leader figures can you identify in MiNRS? Which type of leader do you think is most effective? 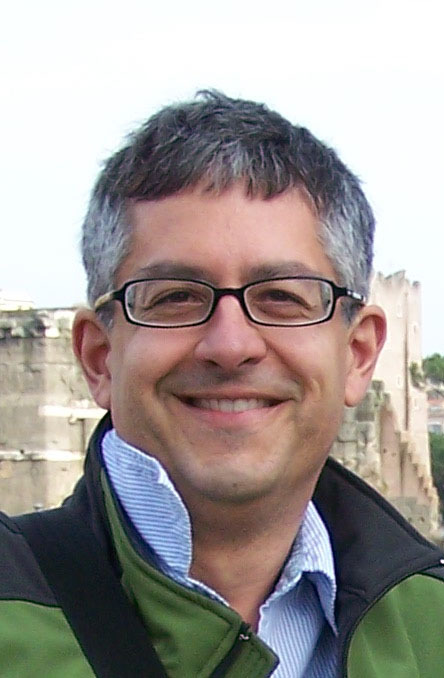 Is there such a thing as a “natural leader”? 5. Why do you think Alek stayed behind in the infirmary? Would you have left him? 6. What is the significance of Oliver Twist in the story? Why do you think Christopher’s father chose this book as a gift for Christopher’s mother? 7. Describe how you felt when you learned that “the grinders” were, in fact, children? 8. Do you think the MINRS and the Grinders would have survived on Perses without one another? What qualities was each group able to offer each other for survival? 9. Compare and contrast the worlds of Christopher and Fatima. How have their families and class shaped their lives? 10. The theme of trust plays a large role in the book, were you surprised when the traitors were uncovered? 11. Christopher tells several lies throughout the story. Why do you think he lies and do you think his reasons are justified? Do you think Christopher is still trustworthy? 12. How has Christopher developed as a character from the beginning of the book to the end? 13. What was your reaction to the message “They are coming to get you”? How did it change when you saw that it was followed by “Hide”? How do you imagine the story to continue? 1. Create a poster on behalf of Melming Mining Corp to enlist families to join The Great Mission. Highlight what you think are compelling reasons for families to move to Perses. "Brainy and somewhat naïve, Christopher makes for a solid, earnest narrator, and the other kids, especially his enthusiastic friend Elena, are similarly believable." "Plot twists and turns pull readers through the novel and keep them on the edge of their seats. There is never a dull moment or unnecessary scene. VERDICT A solid survival story with a cliff-hanger ending that will leave readers clamoring for more."